Our Mission - if you choose to accept it! You are welcome and invited to make a contribution to the Keene Chapter, anytime, anywhere in any amount. 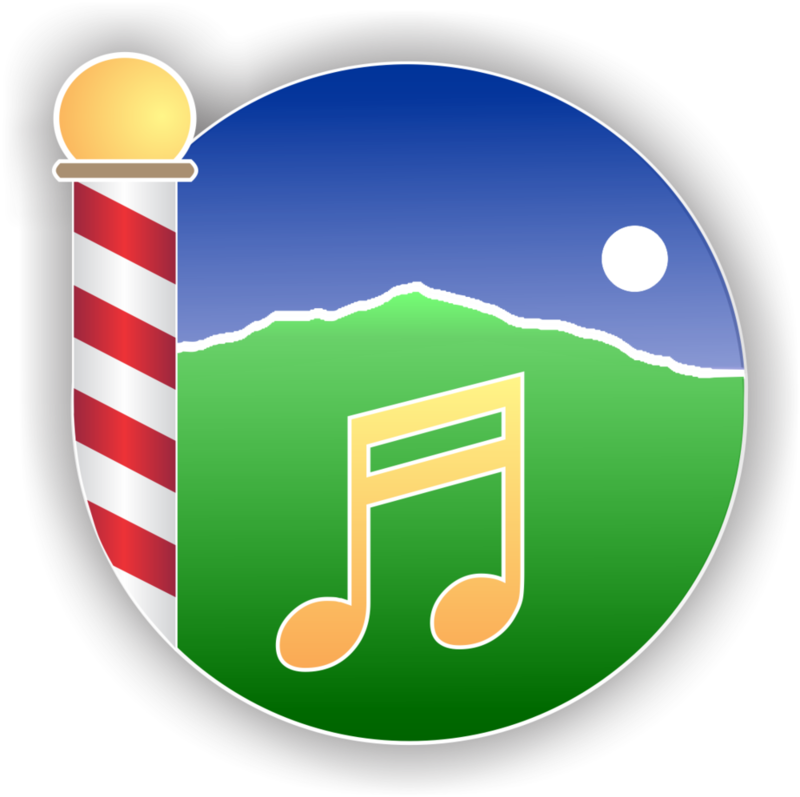 Your donation will be used to support our charitable Mission of providing resources (music, tuition, equipment, etc.) to youth and their music programs in the schools in our community. Plus - organizations are welcome to request support from us, anytime, and will be awarded as necessary and funding available. 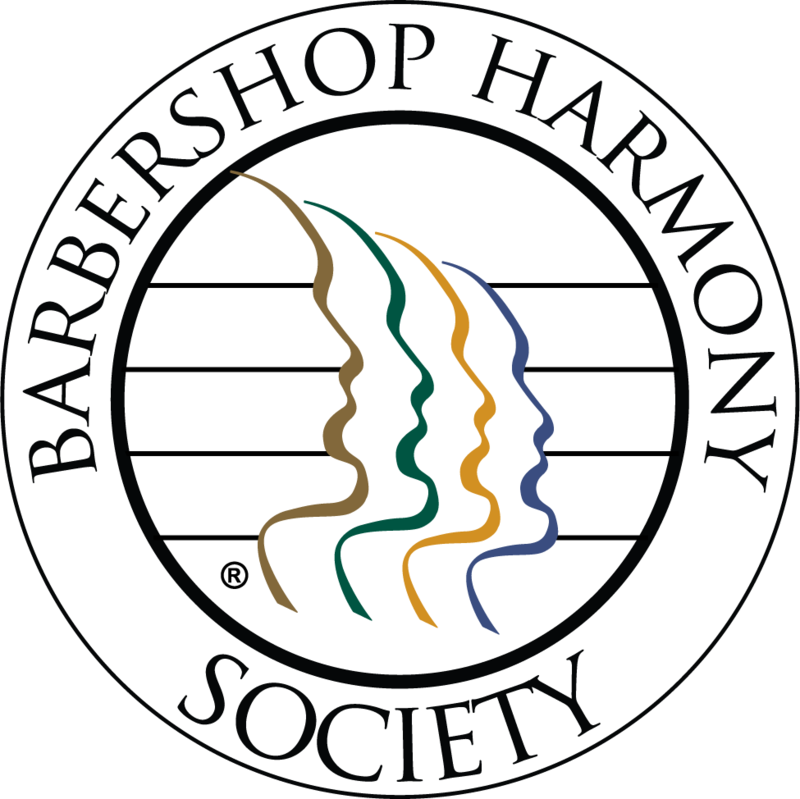 We are a 501(c)(3) nonprofit organization granted by the U.S. IRS as an affiliate organization of the Barbershop Harmony Society. We are organized as a nonprofit charitable organization in the State of New Hampshire.